Tomorrow, The Vintage Wardrobe will be turning 3 years old. As cliche as it may sound, those years have flown by! It doesn’t seem like two minutes since I was collecting special pieces and getting everything ready in order to launch the business. 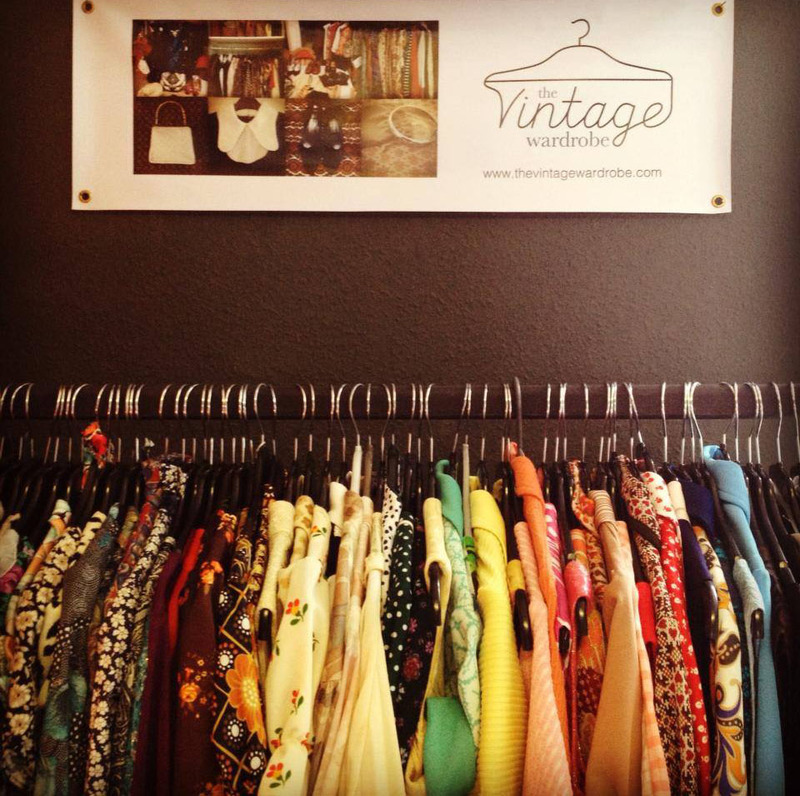 I started The Vintage Wardrobe as extension of my own love for vintage shopping! Since the age of 17, I’d been experimenting with vintage clothing (some of it disastrous, I must say). A couple of years later, this passion grew and I found myself wearing head to toe vintage every day (again, some of my choices were rather questionable, but you live and learn, right?). Following this, I got thinking ‘I love vintage shopping, how good would it be to be the person selling all these amazing things to fellow vintage enthusiasts?’ So setting up The Vintage Wardrobe just made sense! The past three years have been great! I’ve met plenty of wonderful, likeminded people and I still get that thrill from rummaging through vintage. There’s something so satisfying about finding interesting and wearable pieces that I know you’ll all love, just as much as I do! 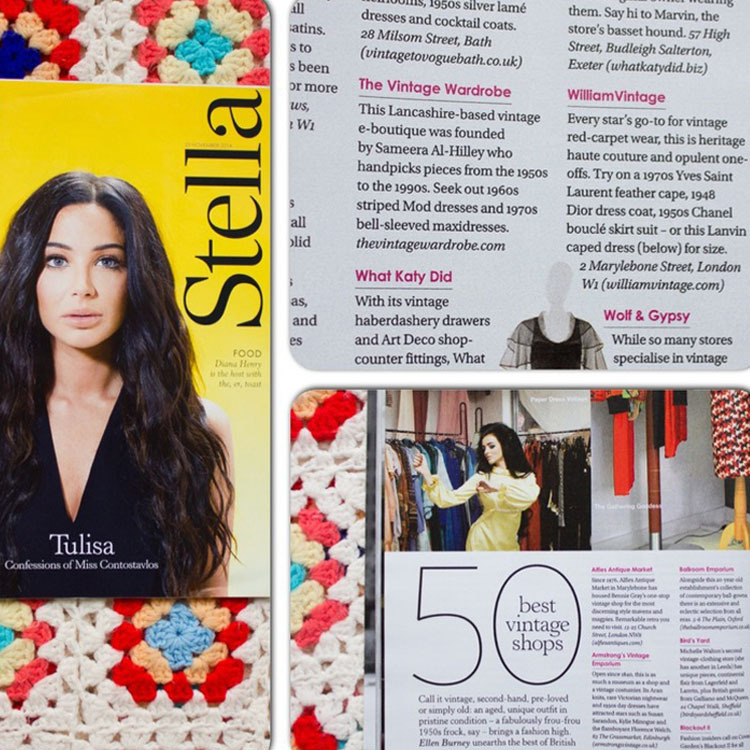 One of my highlight’s was definitely being featured in The Telegraph’s 50 best vintage fashion boutiques, which you can read here. I run The Vintage Wardrobe myself, so to be mentioned in this list amongst bigger bricks and mortar shops is incredibly flattering! I’d like to thank all my lovely customers and people who’ve supported The Vintage Wardrobe over these three years. Whether you’ve bought a dress from a vintage fair, or shared a post on Facebook, you’re all brilliant! As a little thank you, I’m offering 30% off everything on the website until midnight Thursday 21st. Just enter the code BIRTHDAY at the checkout!